Diesel was part of the RAF and studied the martial art of Kung Fu. At 18 he became a heavyweight boxer, winning the RAF championships three times while ranked No 4 in the UK. He took voluntary redundancy from the RAF and in 1997 Diesel got a modelling job at a fashion show. After this he was then selected to dance at The Clothes Show Live and then chosen to appear in an advert for Sky TV. He also took part in the commercial for men's fragrance Fusion by Fabergé. In 1998 a friend from a PR company asked Diesel if he had ever thought about becoming a Gladiator. He gathered all of his CV's together and sporting achievement certificates and sent them off to the Gladiators Production Office, after passing screen and fitness tests he joined the Ultimate team on TV. Sporting awards that Diesel has include: Aerobic Instruction Qualifications, trophies from boxing, Seoul Olympic Squad, National League Basketball player and he is also a qualified life guard. 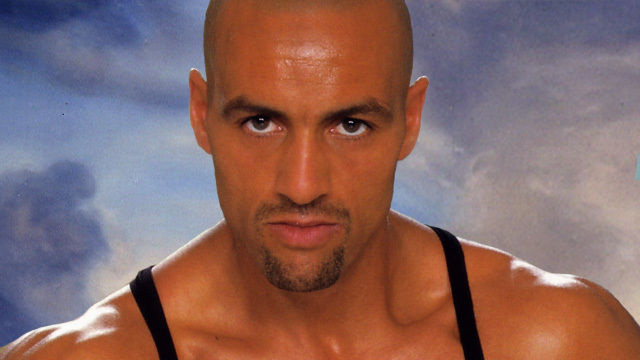 Since Gladiators, Diesel has appeared in multiple movies and TV shows. Now based in Hollywood, he starred as Russian henchman Zed in the James Bond film The World Is Not Enough (1999), Lighthammer in Blade II (2002) and as Kebo in Marvel's Agents of S.H.I.E.L.D. (2015), to name just a few.